We are sorry to inform you about the death of our Comrade Frede Klitgård, hero of the national resistance, former chairman of the largest organizations of veterans from the Danish resistance movement and former chairman of the People’s Movement Against Nazism. He died on June 5th 2015, 92 years old. To the end he was an active member of our Party and the editor of the antifascist magazine Håndslag. A book in Danish containing many of his writings for the magazine during more than 20 years was finished before his death and will be published in August. 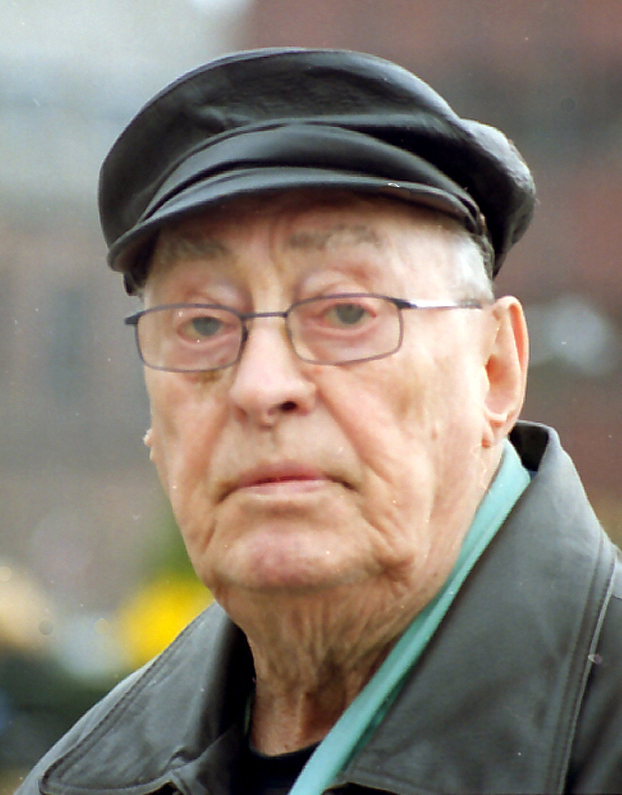 Frede (born 1923) survived a sentence in 1943 of life long imprisonment in the Nazi German prison Dreibergen. He became a leader of the communist youth league after the war and later a journalist of the party newspaper, stationed in Moscow 1953-57, where he covered the notorious 20th congress. He left the Danish party in 1962, taking the side of China and Albania during the Great Polemic, and was one of the founders of the new Marxist-Leninist movement. He was a leading figure in the organizations of the veterans of the resistance, always defending its ideals and achievements against all reactionary attacks. He was a member of the central committee of DKP/ML, the predecessor of APK, and was expelled from the party with the former chairman Klaus Riis and Dorte Grenaa in 1997, following a revisionist coup, and he was one of the founders of the Workers’ Communist Party APK in 2000. His death has been commented in many obituaries also in the bourgeois press, radio and television and in the socials media, many hundreds hailing him as a heroic fighter. You can find a special page here on Frede Klitgård and his struggle against Nazism and for communism, including obituaries and a number of his articles, interviews and articles about him. This entry was posted in Albania, China, Denmark, Europe, ICMLPO (Unity & Struggle), Internationalism, Marxism-Leninism, The Union of Soviet Socialist Republics (U.S.S.R.), Workers' Communist Party (APK). Bookmark the permalink.